An economic development firm owned by the city of Kouvola in Finland has received €2.4m to help pay for a project designed to streamline the supply chain using blockchain. 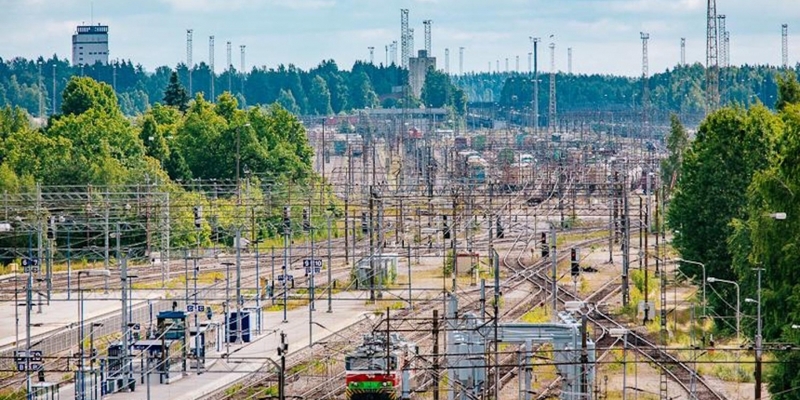 To be dispersed over a three-year period, the money from Kouvola Innovation will be used in part to connect various enterprise resource planning (ERP) tools used by the trucking industry, warehousing industry and freight operating industry to manage their supply chains. While talk of streamlining supply chains by creating a single immutable record of products is increasingly common, this effort is different in that it could find smart contracts being built into shipping containers themselves. Called SmartLog, the project was funded earlier this month by the European Union INTERREG Central Baltic, which is tasked to disperse €115m from the European Regional Development Fund (ERDF), the European Union organization dedicated to funding cross-border cooperative projects between Finland, Estonia, Latvia and Sweden. The effort is part of a $9.9bn global supply chain software industry that has become a target of increasing innovation by members of the blockchain community. In February, Lammi gave a joint presentation with IBM’s chief architect of Internet of Things security, Tim Hahn, about how blockchain technology can be used to streamline Finland’s transportation industry as it connects to other areas in the region. 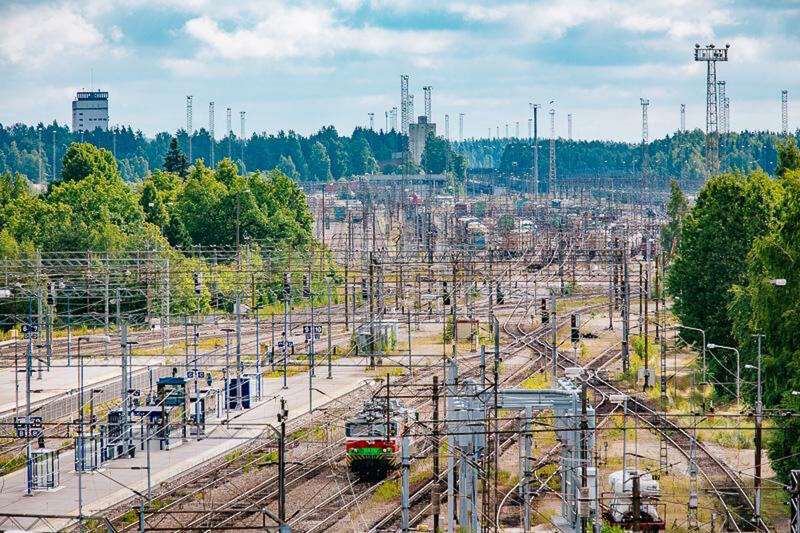 According to a lecture document, Kouvola is a key logistical destination for connecting the EU, Russia and Asia, hosting 200 logistics companies in the city alone and 500 logistics companies in the surrounding Kymenlaakso region. Beginning in September, a proof-of-concept for the SmartLog project will begin development, designed to create a global blockchain platform for the logistics industry and give containers the ability to “dynamically” organize their own routes. Elsewhere around the world, Mountain View-based Skuchain has raised money from Aminon, FBS Capital and Digital Currency Group to simplify the supply chain finance using blockchain technology. London-based Provenance has raised a seed round to streamline the supply chain of grocery stores using smartphones to scan barcodes. In February, Kouvolo Innovation was one of the initial members of IBM’s blockchain-as-a-service for developers when it was first revealed along with other early users including the London Stock Exchange. The city government organization participated in IBM’s Partnership Beta Program, giving feedback to a beta version of its blockchain platform, according to Lammi. When SmartLog is complete, Lammi expects it will “most likely” run “using the Hyperledger version of the blockchain”.